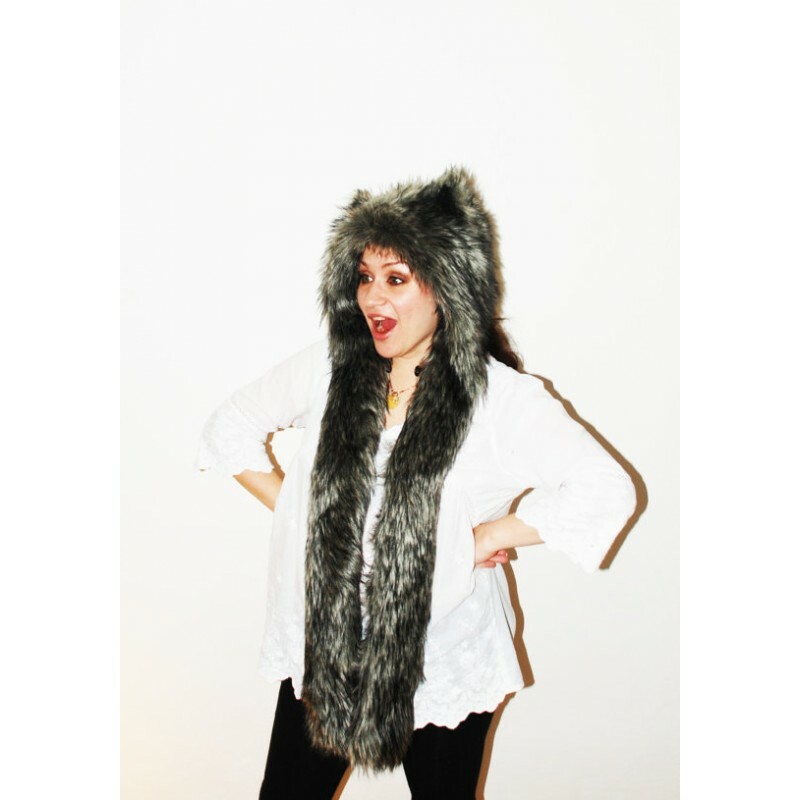 Beast Hat "Grey Wolf", mod. A, faux fur, animal style, with long ears! > Hats>*Temporarily unavailable* Beast Hat "Grey Wolf", mod. A, faux fur, animal style, with long ears! 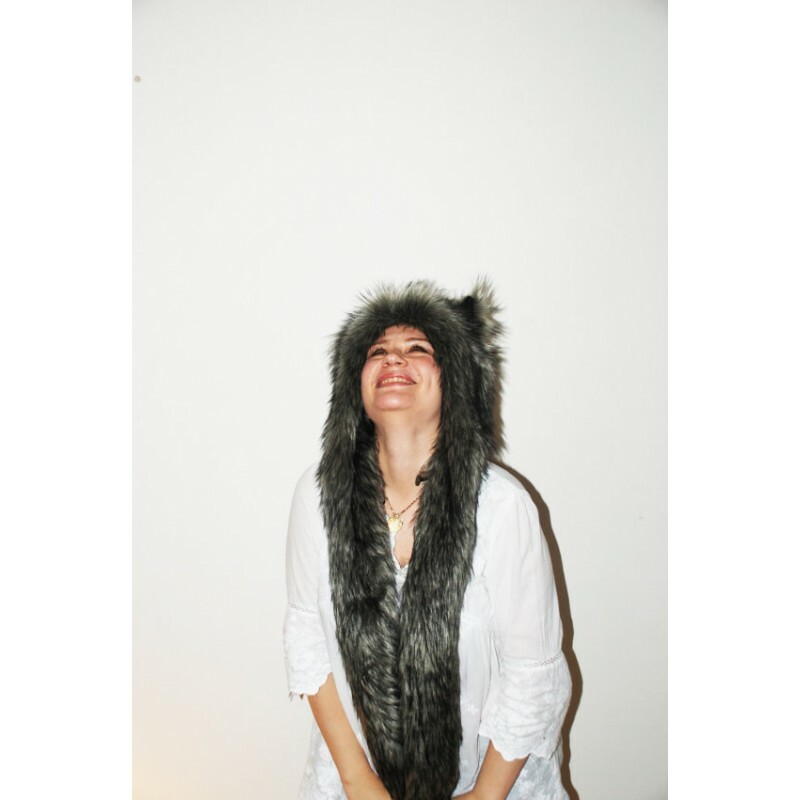 *Temporarily unavailable* Beast Hat "Grey Wolf", mod. A, faux fur, animal style, with long ears! 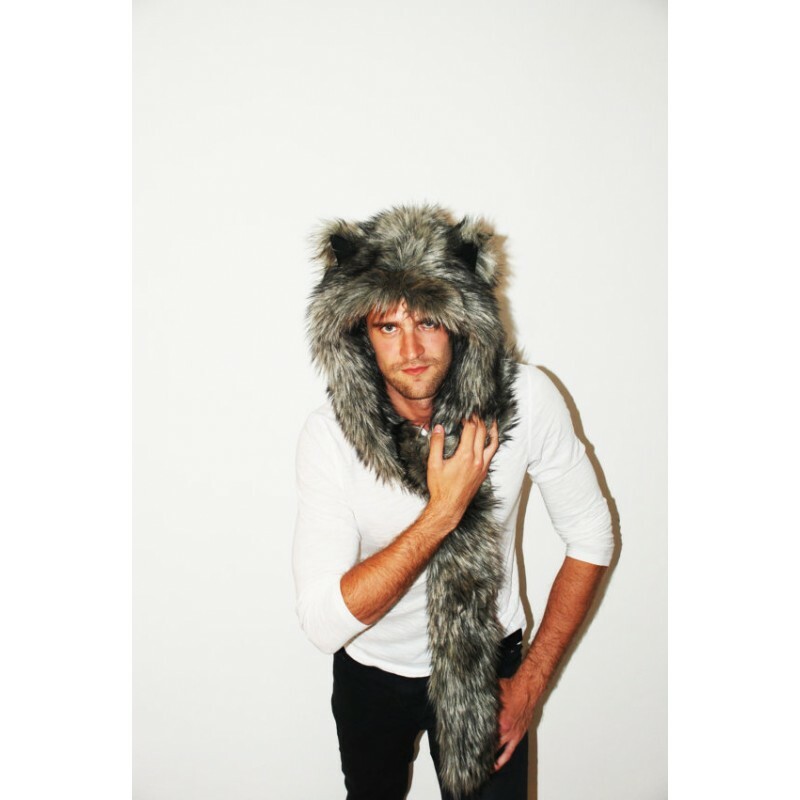 Model Beast Hat "Grey Wolf"
What is the Beast Hat? Faux fur, maximum simulates the natural one. We stand for the protection of our younger brothers. Lining - warm fleece. When designing this hat, we were inspired by hats of aboriginal Americans - majestic and so beautiful. Indian proverb says: «Treat the earth well: it was not given to you by your parents, it was loaned to you by your children. 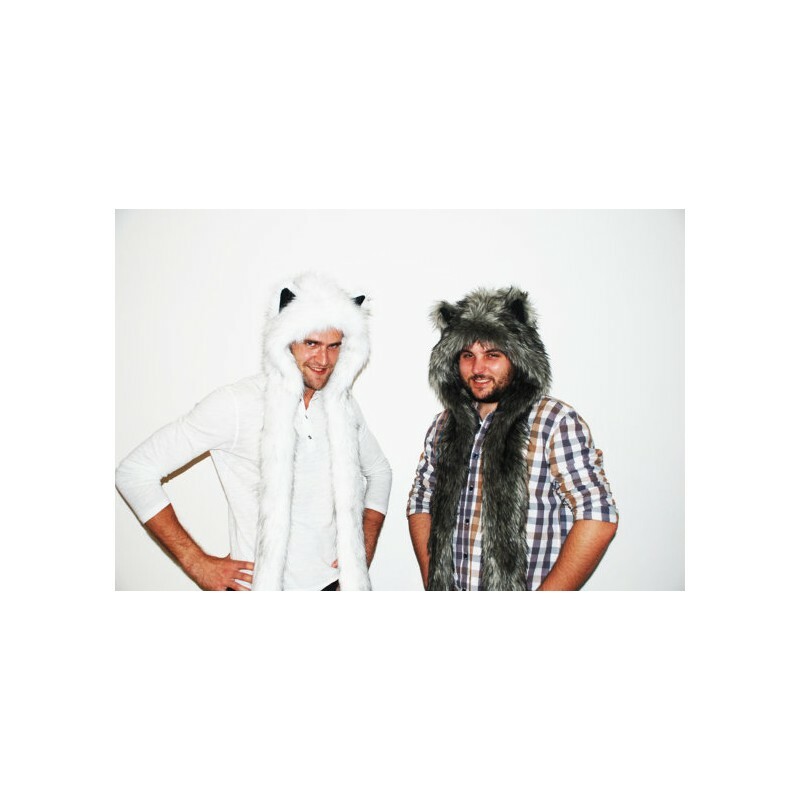 We do not inherit the Earth from our Ancestors, we borrow it from our Children», that's why designing Beast Hats we decided to use only faux fur! As said Great Chief Seattle: «If all the beasts were gone, men would die from a great loneliness of spirit, for whatever happens to the beasts also happens to the man. All things are connected. Whatever befalls the Earth befalls the sons of the Earth.». To date, faux fur hat became a symbol of rapprochement with nature and gained its popularity. Now our design studio carries out various actions to protect wild animals and part of the profits with caps donates to charity. Let's do good together! Beware of fakes! Since we are producing these caps, we can guarantee quality and refund if you do not like the cap or it is not fit to you!